You either get busy dying, or you get busy living – and I wanted to get busy living! 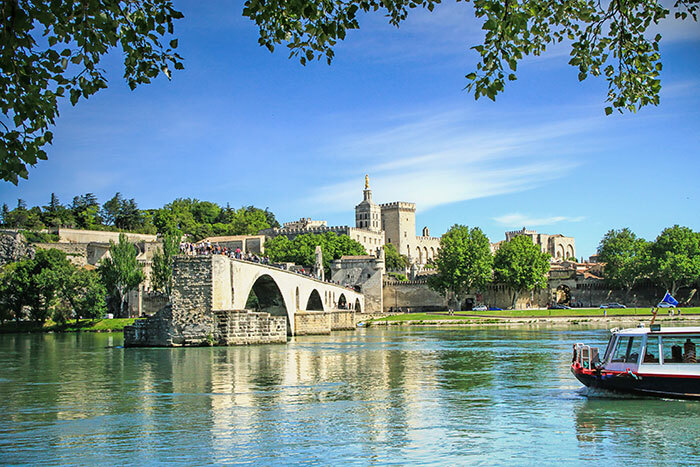 The history of Avignon has always fascinated me: a beautiful, old walled city on the banks of the Rhône, with the imposing ramparts of the Palais des Papes at its heart – the seat of the Christian world in the 14th century and now a UNESCO World Heritage site. I separated from my husband a few years ago and my children are all grown up, so I’ve found myself with time, and a little money, on my hands – as well as a great urge to see more of the world. I’ve always felt the desire to travel but I grew up in a different age; people didn’t really go abroad. Thanks to a bit of therapy and rebuilding my self-confidence after my split, last summer I resolved to just go for it. I decided that a short break to a small but important historical city was perfect for my first solo travel experience. I was nervous about being on my own, but then there’s no excitement unless you have a bit of an adrenaline kick! 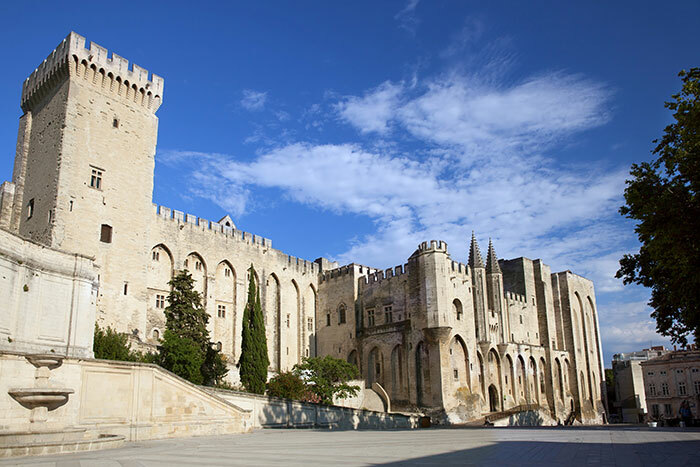 I chose a charismatic hotel that was once home to the Spanish consulate and directly opposite the Palais des Papes. It was so central – an important factor for me when travelling alone. There’s an intimacy to this city due to its friendly and family-oriented living – from small families eating out together, the children on the carousel, to friends meeting up to sit beneath the walls of the palace to have a glass of wine, to couples going into the main hall to get married. I didn’t feel alone because I was surrounded by all this life. The people were so friendly and I could take my time looking around the Musée du Petit Palais, which houses works by Botticelli, or crossing the famous Pont d’Avignon with the locals, who had a glass of wine in one hand and a parasol in the other, despite the windy weather! This trip was about testing the waters of travelling alone and I feel much more confident about venturing further afield now. I’ve already booked another Eurostar trip, this time to Bruges, and I’m considering Amsterdam for next year. I’m very proud to have become an adventurer, albeit in a small way. 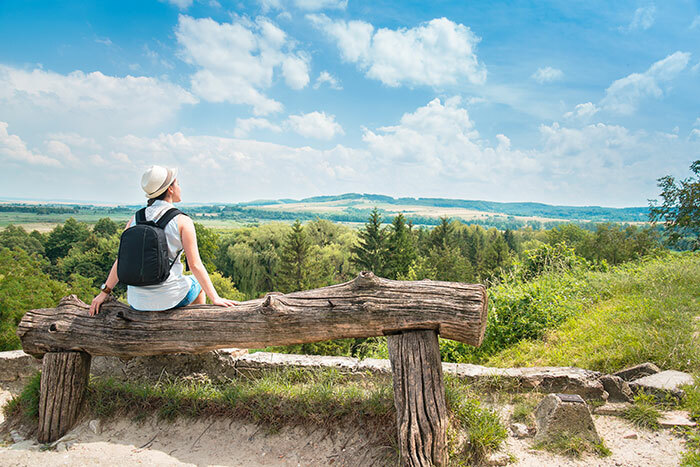 Want your own solo adventure in Europe? Make an appointment with one of our Travel Experts to start planning your European city break today.